Categorised in CH, Code of Honour 正义武馆, Wanbao. 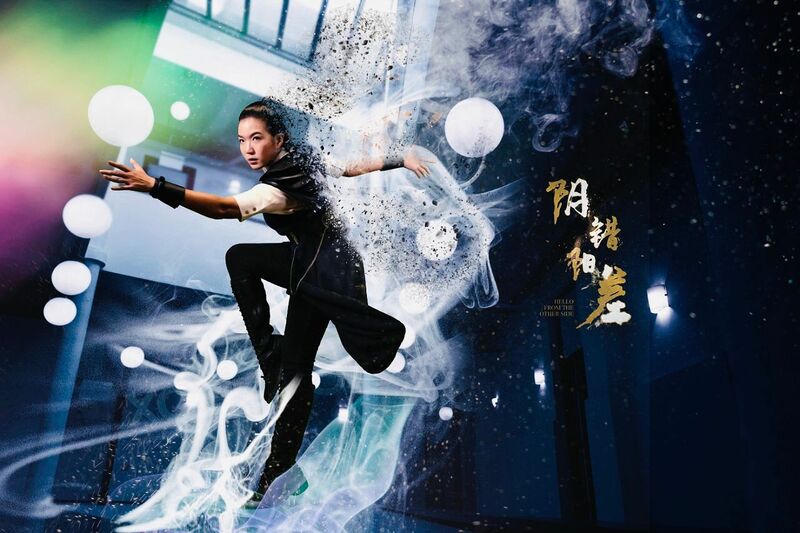 Categorised in CH, Code of Honour 正义武馆, Shin Min, The Dream Makers 2 志在四方 2. 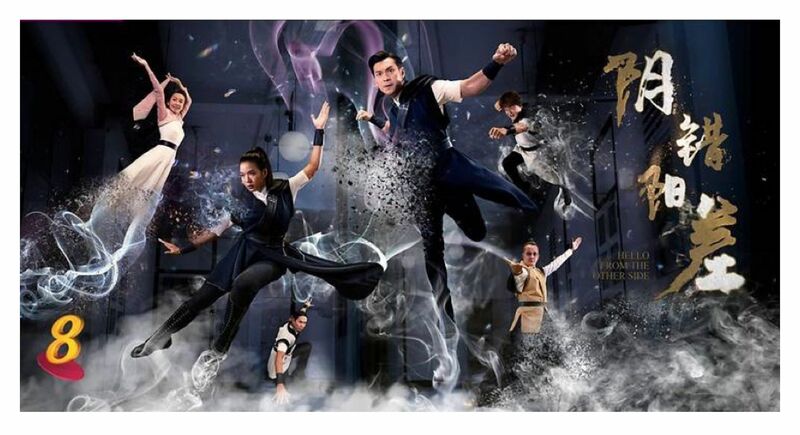 Categorised in CH, Code of Honour 正义武馆, Omy.sg, The Dream Makers 2 志在四方 2, Wanbao, Wanbao.com.sg. 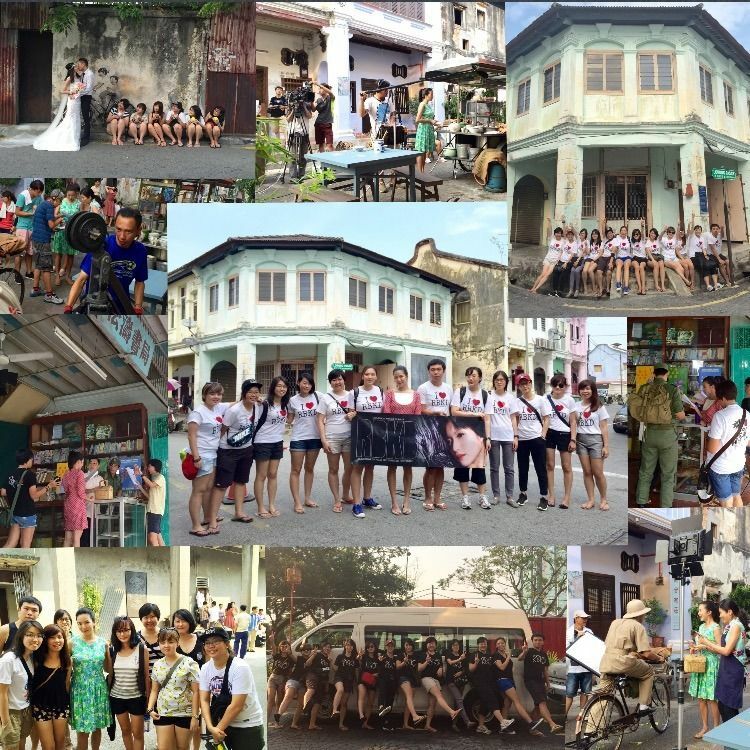 In a 9-page photo gallery article, Toggle wrote on RBKD’s weekend trip to Penang to visit Rui En on the set of Channel 8 drama, “The Journey: Our Homeland”. In the article, RBKD shared behind-the-scene photos taken on set, and the happenings of visiting on set. On making the trip despite Rui En advising not to, “all of us just wanted to let her know that even though we have all grown up and moved on with life with other responsibilities and priorities, our commitment and support for her is the same. “People sometimes grow out of fanclubs or being fans, so for us it’s like showing by action that we don’t grow out of supporting her,” quote RBKD President. Beside bringing snacks from Singapore for Rui En, RBKD also went on a food hunt and compiled a long list of best eats in Penang for her. Famous egg tarts, dried shrimp pastry, roti bak kwa and chilled herbal tea were some treats RBKD bought for Rui En and the production crew, with the temperature averaging 30-odd degree Celsius for weeks. 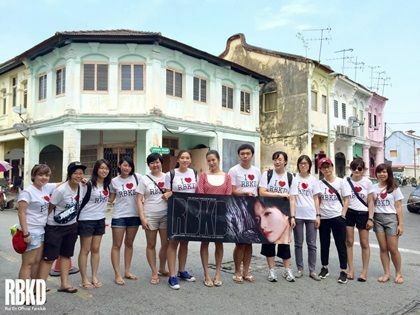 RBKD also shared how it was like to witness filming on the set in Penang. More details can be found in the article. We highly recommend you to visit Toggle to read this 9-page article and get a glimpse of filming on set for “The Journey: Our Homeland” in Penang. Categorised in Code of Honour 正义武馆, EN, RBKD, The Journey: Our Homeland, Toggle SG.